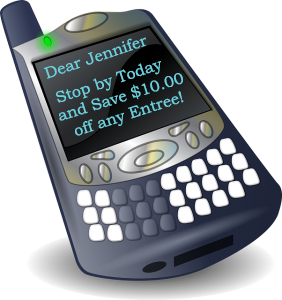 Mobile SMS Text Messaging Software | Appointment Scheduling Software | Performance Software NY INC. Businesses it’s time to give your Customers a Personal experience by providing your customers with information and special offers, on their terms! If the Customer chooses to receive your messages, they can opt-in by providing their mobile phone number and responding to your invitation for Mobile Messages, this way your Messages and offers are delivered to those Customers who have signed up for them. Contact us for a free consultation today or sign up for a Free trial. Give our Software a Try! Sign up for a Free Demo Account Today!